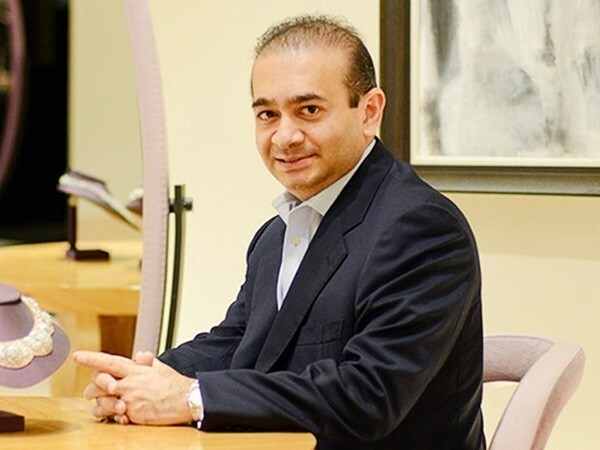 London [United Kingdom], Mar 10 (ANI): Wanted diamond trader Nirav Modi was tracked down to the 33-story Centre Point Apartment complex in London's Theatre District. 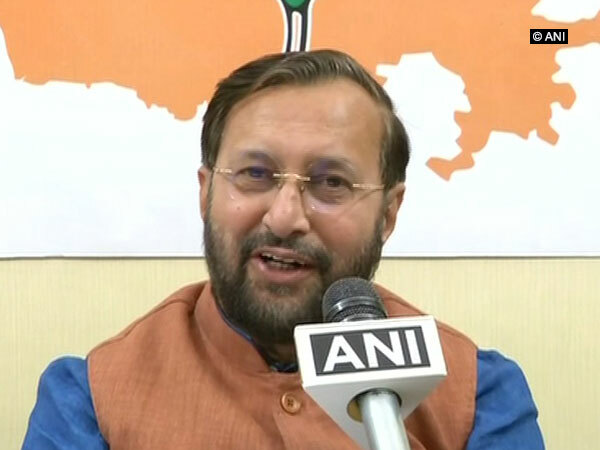 New Delhi [India], Mar 9 (ANI): Congress President Rahul Gandhi on Saturday accused Prime Minister Narendra Modi and diamantaire Nirav Modi of looting India, and highlighted the "uncanny similarity" between the Prime Minister and his "bhai" (brother). 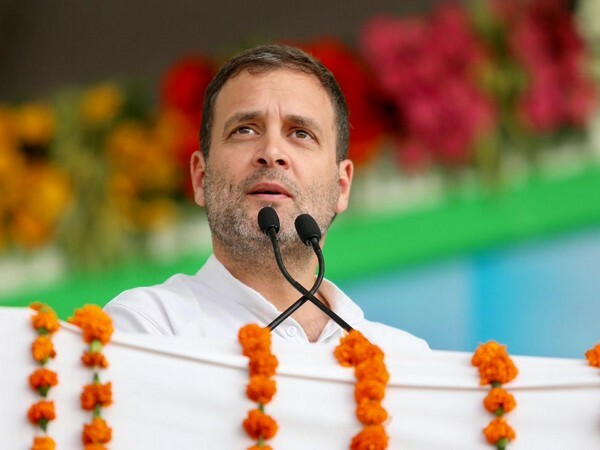 Shamshabad (Telangana) [India], March 9 (ANI): Congress president Rahul Gandhi on Saturday said if the Congress "gets hold" of diamantaire Nirav Modi, it will give all the money belonging to businessman to the public. New Delhi [India], Mar 9 (ANI): After a video of Nirav Modi walking down a London street surfaced on social media on Saturday, twitterati were quick to take jabs at the fugitive billionaire, with #NiravInLondon going viral on Twitter. 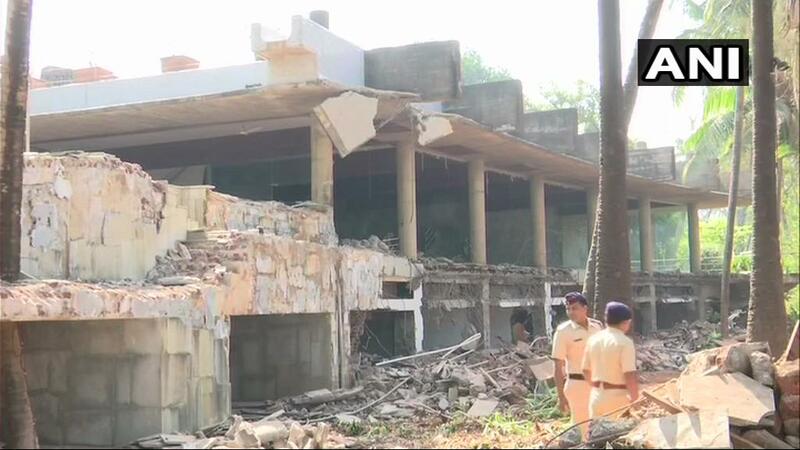 Raigad (Maharashtra) [India], March 8 (ANI): PNB scam accused Nirav Modi's bungalow in Alibag at Raigad district was demolished by authorities on Friday. 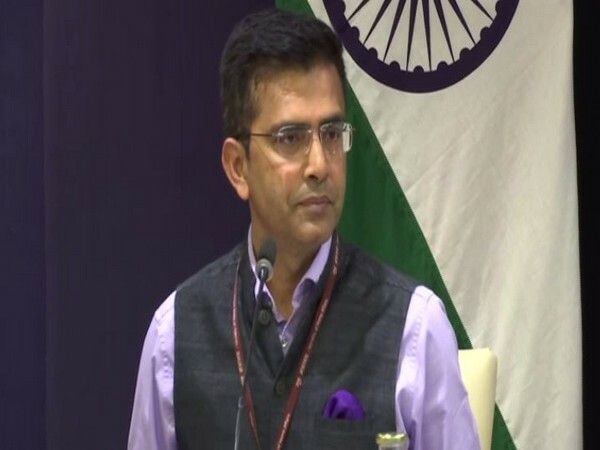 Mumbai/Surat (Maharashtra/ Gujarat), Feb 26 (ANI): The Enforcement Directorate (ED) has attached properties worth Rs 147.72 crore belonging to absconding businessman Nirav Modi. Mumbai/Surat (Maharashtra/ Gujarat), Feb 26 (ANI): The Enforcement Directorate (ED) has attached properties worth Rs 177.72 Crore belonging to absconding businessman Nirav Modi. New Delhi, Feb 5 (ANI): Punjab National Bank has done full provisioning after being hit by a Rs 14,356 crore fraud at its Brady House Mumbai branch involving certain accounts in the gems and jewellery sector.